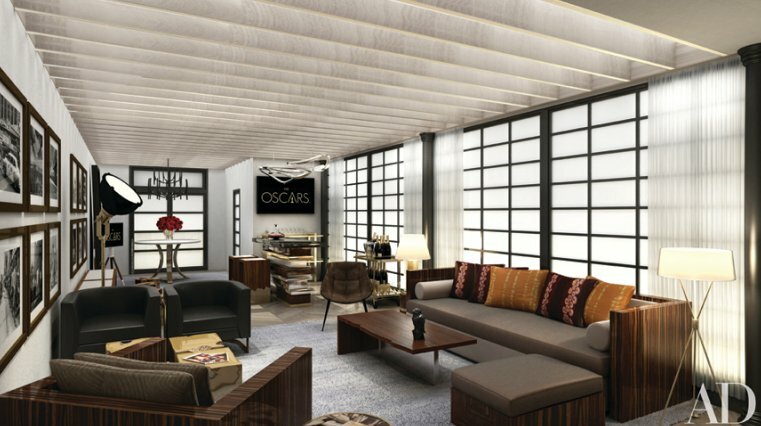 The 86th Academy Awards are fast approaching, and we've got a sneak peek for you of the exclusive designs for the backstage greenroom lounge for nominees and award presenters. The room is being produced by Conde Nast's Architectural Digest magazine, and the artwork for the room on the night is being curated by Academy Award-winning actress Susan Sarandon, who will choose her favourite movie stills. The inspiration is a contemporary urban loft apartment; so will be open, airy and chic with lots of light, and a specially created garden outside the lounge for those who want some fresh air. 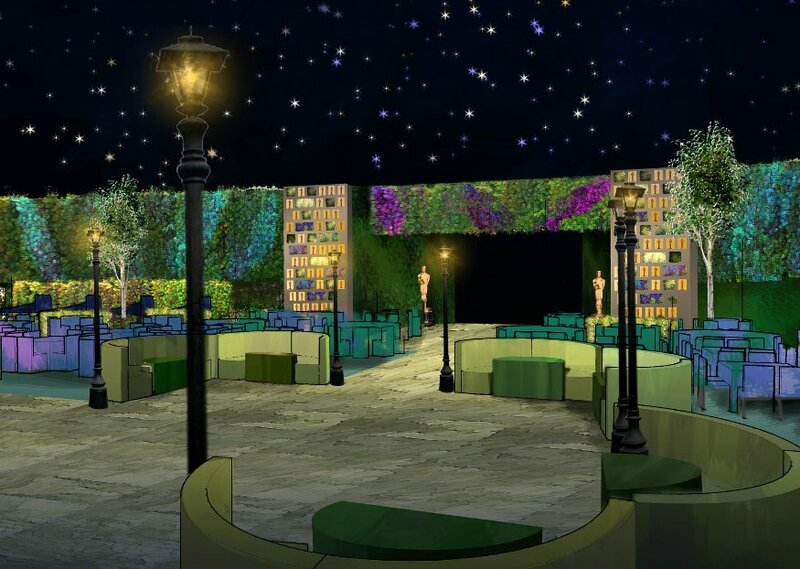 For all of us watching, there will be a 'Twitter cam' set up, so that the greenroom guests can take photos of themselves for us to view live. 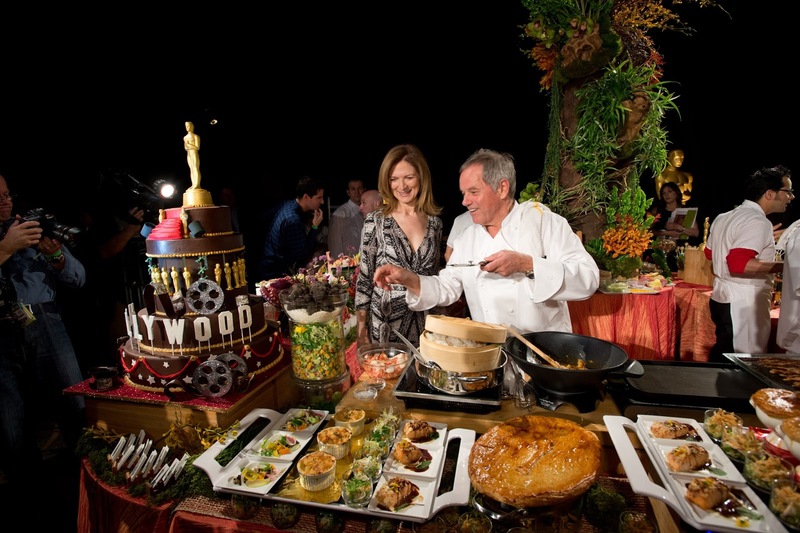 The 86th Academy Awards are taking place on Sunday 2nd March, and will be televised live by the ABC Network.